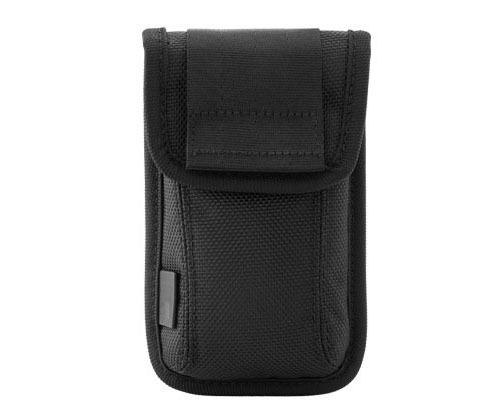 Some people like to use their iPhone without the case, and have a good protective case for carrying it around. 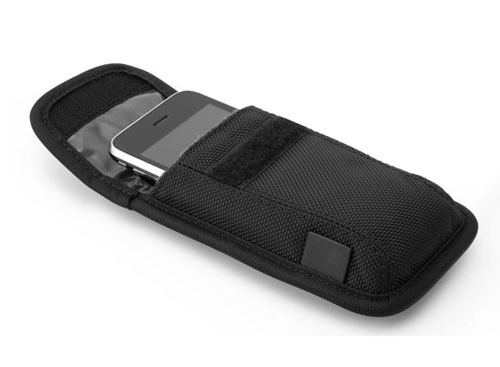 This stylish looking Incase iPhone 4 Pouch provides secure protection for your iPhone while you are on the go. You can easily slip out your iPhone when you need to use it. 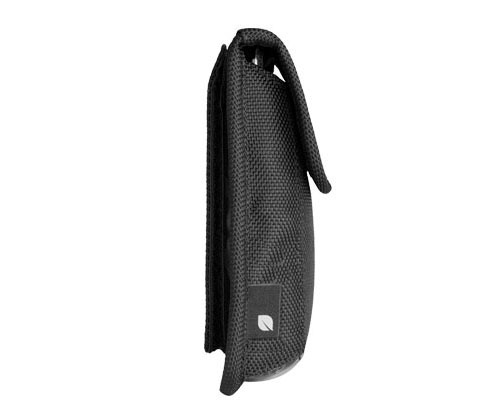 The Velcro attachment allows you to wear the case on your belt or attach it to your backpack. The weather resistant nylon pouch also fits the iPhone with a snap case or protective shell on for extra protection.